Chatham Engineering provided mechanical and electrical design for this project. The project included a complete renovation of the existing structure where all existing mechanical and electrical systems were replaced with emphasis on environmental sustainability. 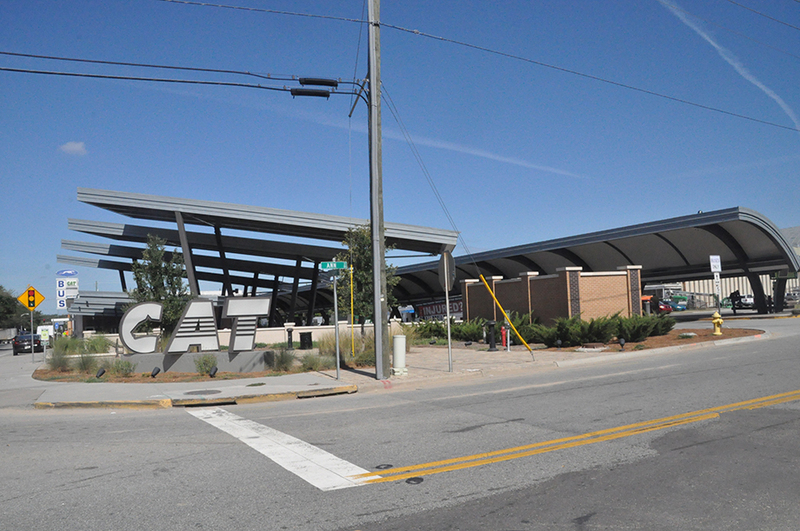 At completion, the facility received LEED Gold certification. 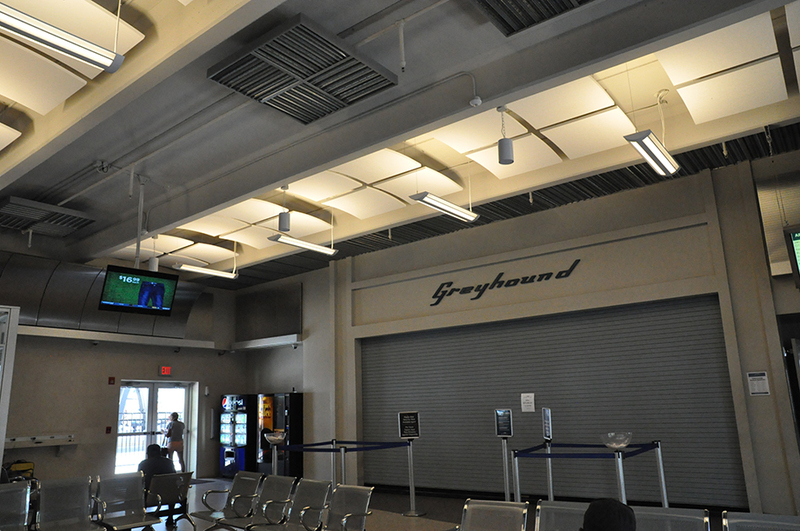 The renovated building houses the executive offices for the Chatham Area Transit (CAT), the Greyhound Bus terminal serving Savannah and the central hub facility for all of CAT transportation. 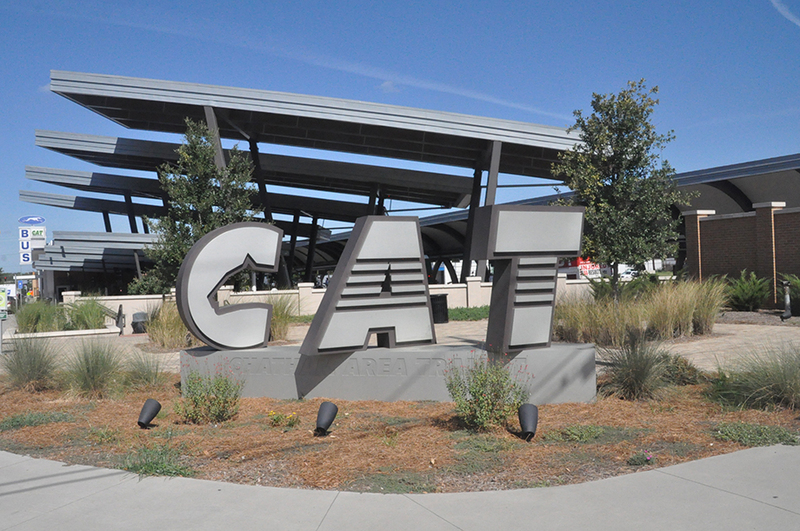 This facility has the capacity to handle fourteen CAT and four Greyhound buses at one time. 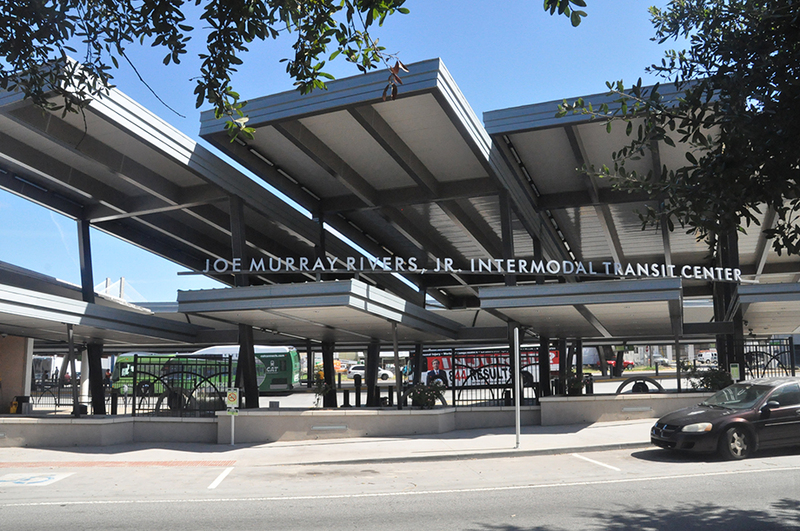 Additional user conveniences include an illuminated, covered bus platform, a climate controlled waiting and ticketing area for both CAT and Greyhound patrons. The HVAC is a VAV system with chiller and boiler utilizing 3 air handlers and two small DX systems. The electrical service is underground 208Y/120 volt, 3 phase, 4 wire from a Georgia Power utility pedestal. Lighting is a mixture of fluorescent and LED sources. All lighting is controlled through a central lighting control and local occupancy sensors. This facility achieved the LEED Gold Certification. This was achieved by saving 22.4% on energy cost, for which the project was awarded 8 credits. In addition to the energy cost savings, credits were achieved for enhance refrigerant management, outdoor air delivery monitoring, construction IAQ plan, thermal comfort design, controllability of lighting, thermal comfort, daylight and views.